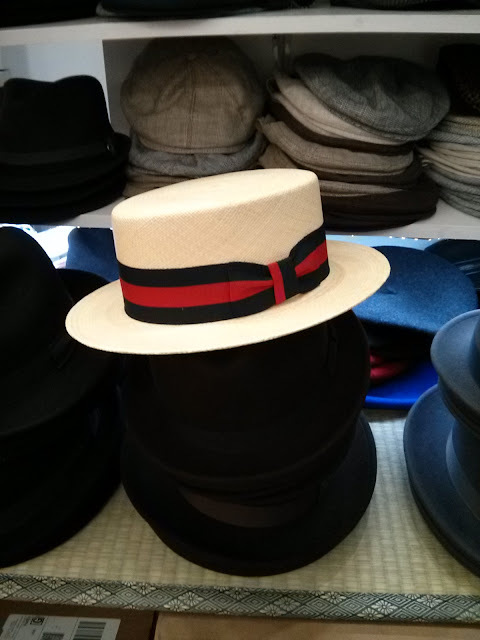 The Hat House in Soho NYC has beautiful summer straw hats including Boater hats and Skimmer Hats. We have Italian made as well as authentic Panama style boater or skimmer hats. These are the same quality made and classic hats that have been in style since the turn of the century. Visit us today and we will get just the right look and fit for you.